Are you currently or have been in the past related to any relevant project? Do you believe that you are aware of the environmental issues of Aegina? Which of the following environmental issues of Aegina would you highlight as the most critical one? Do you recycle wastes? If yes, what kind(s) of wastes do you recycle (i.e. 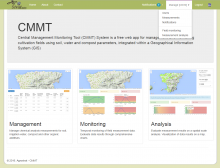 municipal waste, agricultural waste, only paper, etc)? 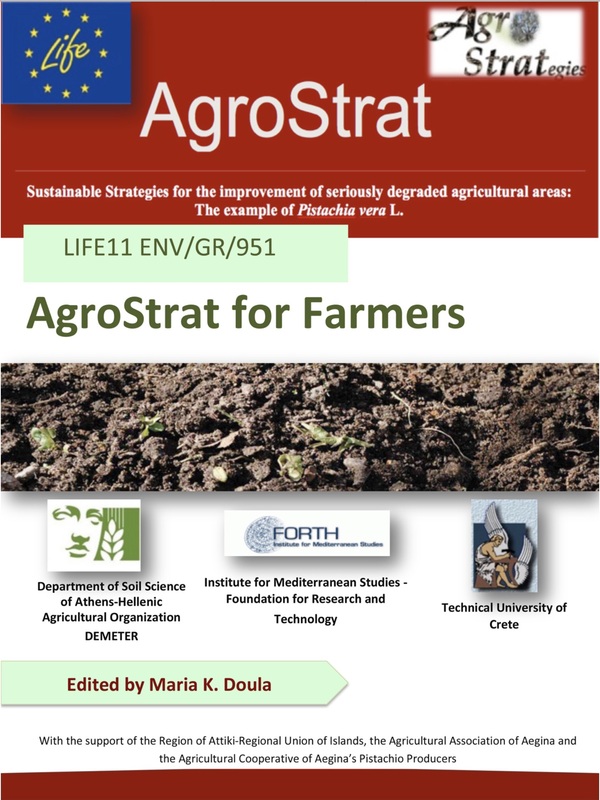 How important do you feel the subject of Agrostrat project is for your region? What fertilizers do you use, when and in what dosages? What pesticides and/or plant protective products do you use, when and in what dosages? Do you recycle your agricultural wastes? If not, does the concept of recycling sound interesting, at least as a principle?